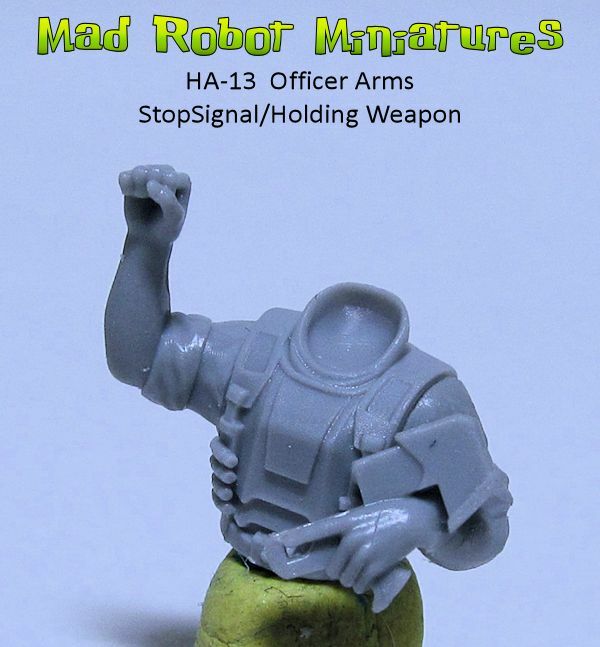 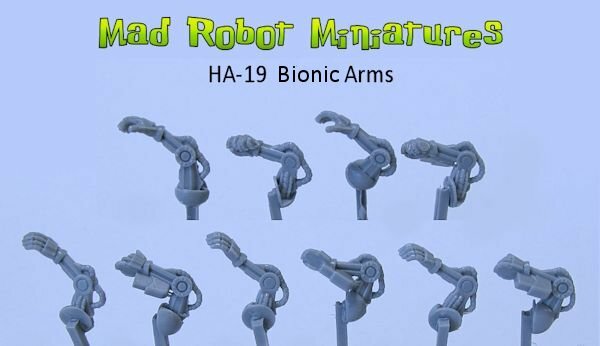 Balaclava Heads 1 [HH-25] - $4.49 : Mad Robot : We Likey Minis!! 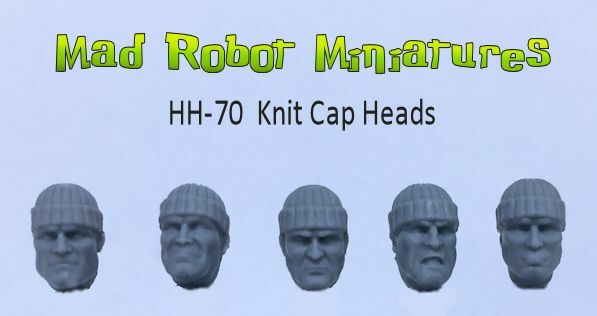 This set includes 5 unique heads, heroically scaled, Balaclavas. 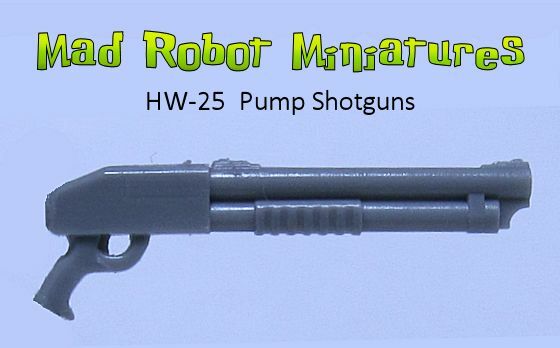 This is the first style of three that we sell. 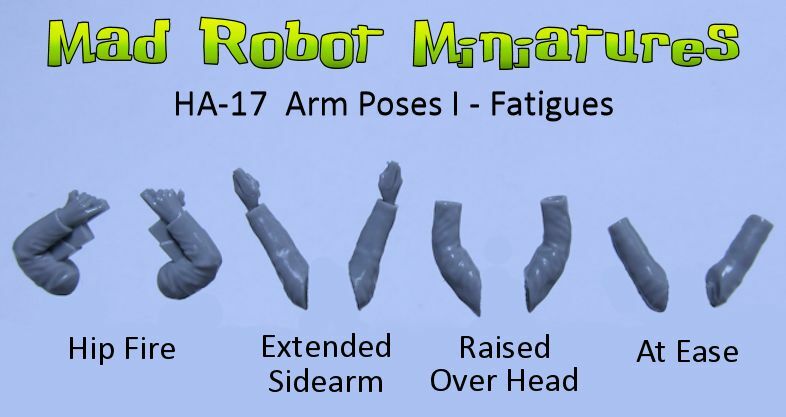 Digitally sculpted by the uncompromising Ben Calvert-Lee.